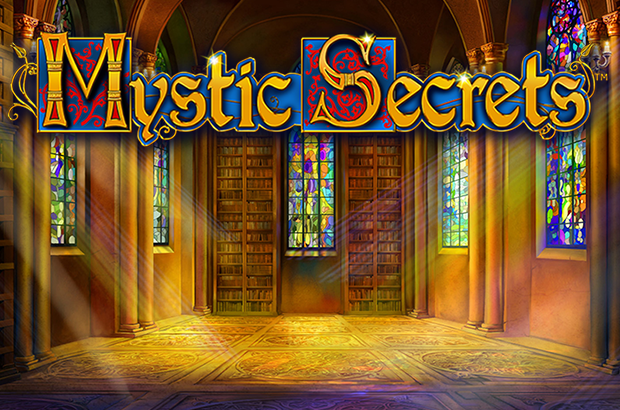 Play Highroller Mystic Secrets™ online for free now! Follow in the footsteps of wise scholars in Highroller Mystic Secrets™ online to discover the magic formula that could help you achieve impressive winnings. 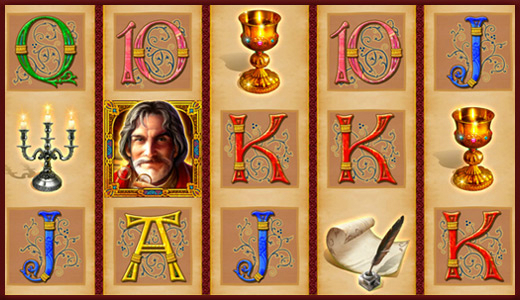 You’ll be aided in this medieval slot game by a variety of winning symbols, including the Scholar (which yields the highest winnings), the Novice (which yields the second highest winnings) and the Maid. Perhaps you’ll even trigger the bonus feature with Wild Reels in which you can multiply your Twists as if by magic. Decipher the riddles of the mystical Tome in Highroller Mystic Secrets™ and celebrate taking your account balance to a new high! There’s nothing mysterious about the aim of Highroller Mystic Secrets™ online. Simply spin the reels until all of them show the same symbol. In the regular game the winning combos start on the far left and run along one of the ten win lines to the reel on the right. The symbols must line up side by side. The Scholar in Highroller Mystic Secrets™ can substitute for all symbols except for the mystical Tome (Scatter). And he need only appear twice on the reels for the winning to begin. If you get three mystical Tome symbols anywhere on the reels in Highroller Mystic Secrets™ online, you’ll trigger ten Free Games with Wild Reels. Before the Free Games begin, two reels will be chosen at random and upgraded to Wild Reels, showing the Scholar (Wild symbol) in all five positions. During the Free Games, a different reel strip is used, and you can win even more Free Games. The Free Games are played with the stake and number of win lines of the game in which they were triggered. You may think of the Middle Ages as an era of plagues and brutality, but our slot Highroller Mystic Secrets™ couldn’t be any different. Elegantly designed symbols such as the Chalice, the Candle Holder, and the Parchment and Quill ensure you can relax and enjoy spinning the reels of Highroller Mystic Secrets™ online. In a library beautifully decorated with stained-glass windows, you can look for a secret formula that, with a little luck, could land you impressive winnings. And be sure to take a look through the mystical Tome, for this Scatter symbol can help you launch Free Games with Wild Reels, opening the door to a variety of chances to win!